If you ever try to do an image search of Malaysia, you would be immediately hit by wanderlust. You would be greeted with a skyline filled with twinkling lights, surreal beaches, tea plantations, scrumptious food among many things. While for years, Thailand has been the place to be for a vacation, but Malaysia has turned the tides. This is one of the few places in the world where you will get everything you want. If we have convinced you to plan your Malaysia holiday, we present you some of the best places to visit in Malaysia. 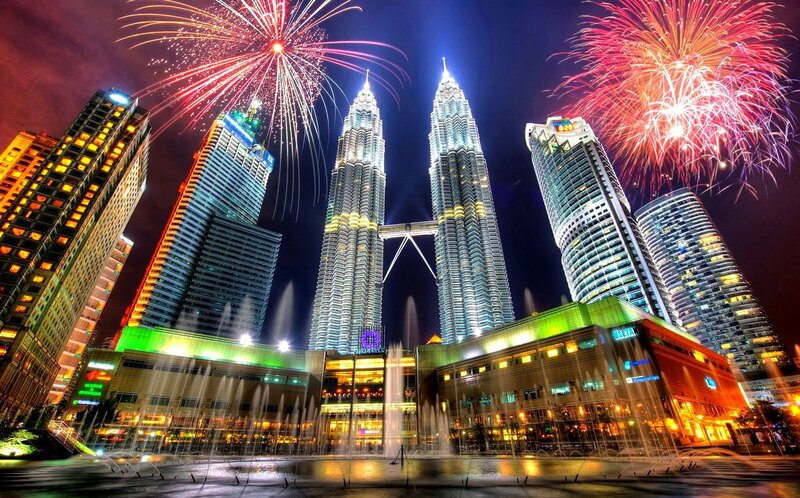 The capital city of Malaysia, Kuala Lumpur is the perfect place to kick-start your Malaysian vacation! Soak in the peaceful vibe of the city by visiting the Batu Caves (just outside the city). 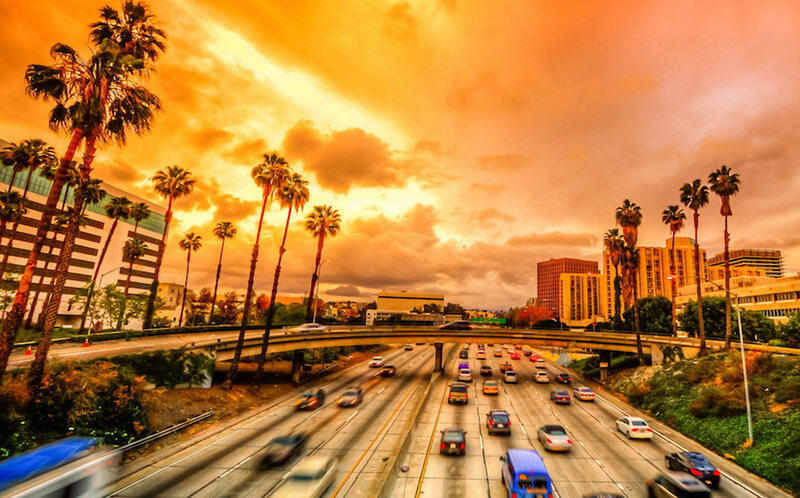 It offers a complete urban experience to its enthusiastic travellers. 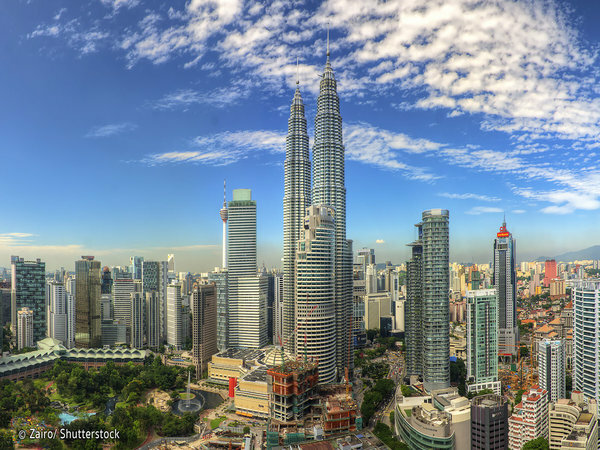 Explore the beautiful Petronas and KL Tower in the main city and catch a bird’s eye view of the entire city. Take a walk post-sunset to get surrounded by the lights! If shopping interests you then head to the staggering malls like KLCC and other malls located around Petronas Towers or Berjaya Times Square. If you want to get a taste of nature, head to the Kuala Lumpur Bird Park that is home to about 3000 species of the feathery friends. Bring the day to a close with fantastic street food at Jalan Alor. 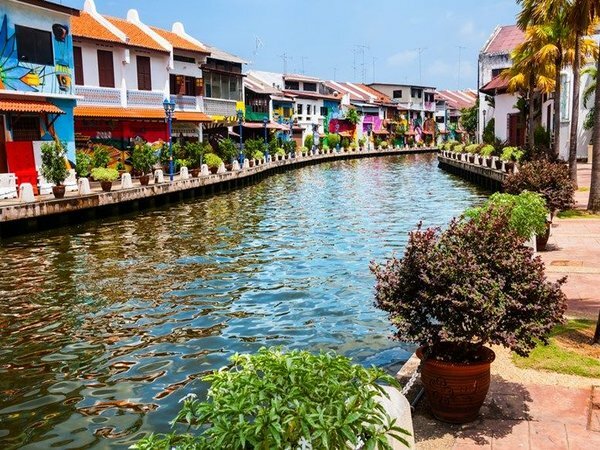 The charming town of Melaka has great historic significance. Being one of the best places to visit in Malaysia, the remains of the old churches and forts of the Portuguese colonial rulers bear the best memories of colonial days. Enjoy shopping at Jalan Hang Jebat or Jonker Street. You can see lots of small shops selling tiny Chinese shoes, antique art galleries, craft stores coffee shops, and some splendid restaurants here. Make a trip to the Sky Tower and walk on glass! If you are in a mood for something romantic with your partner, plan a boat ride on the Melaka night cruise. 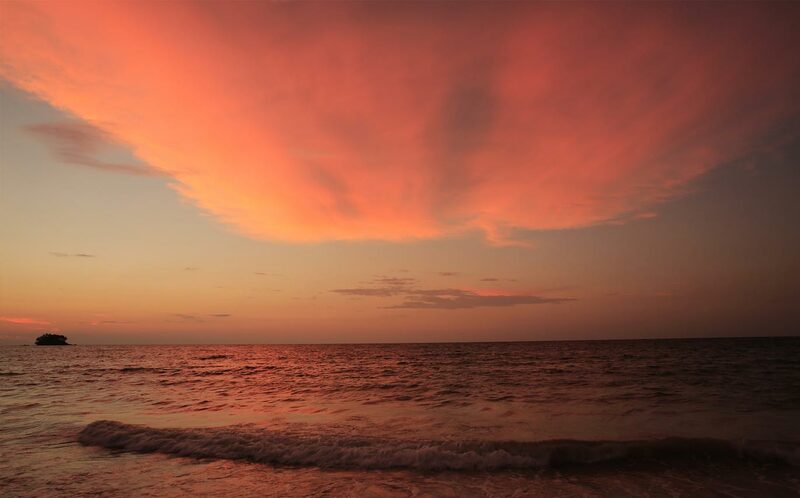 The cultural hotspot of Malaysia – Penang is somewhere you can take a walk through nature or just relax by the beach. You could even go hiking through the National Park which is a treasure trove of its native flora and fauna. While here, do make sure to try some local fare by ditching the fancy restaurants and dining at hawker stalls. One of the exciting things to do in Penang is to make a trip to the Penang Ghost Museum. Yup! There is a museum dedicated to supernatural here that will definitely give you the chills. No matter how you like to spend your vacation, Penang is a highlight of Malaysian tourism and has something in store for everyone! 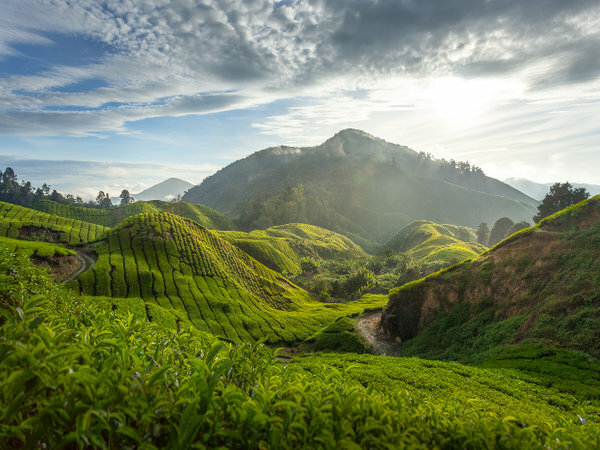 One of the best places to visit in Malaysia is the Cameron Highlands as they are famous for its scenic beauty. 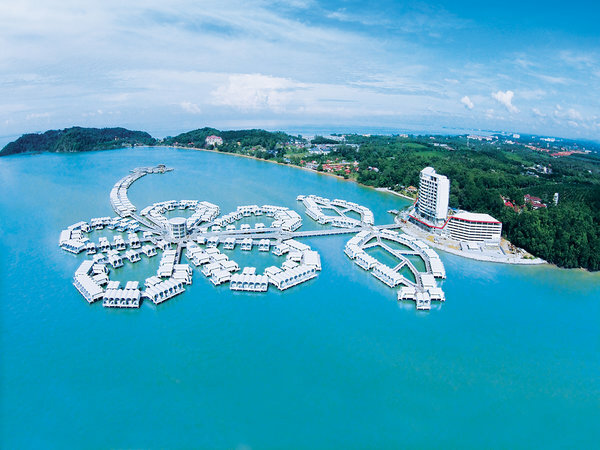 The stunning place is one of the highlights of the Malaysia holiday packages. The highland comprises of elegant tea plantations, strawberry farms, numerous walking trails, and a charming butterfly farm. Head to the Lavender gardens for some breathtaking sights. You can stay over at the many beautiful guest houses there for a great experience. If you are a history buff, one of the best places to visit is the Time Tunnel Museum. The museum is open from 9 am to 6 pm. If you have a thirst for adventure, one of the best places in Malaysia is Taman Negara. 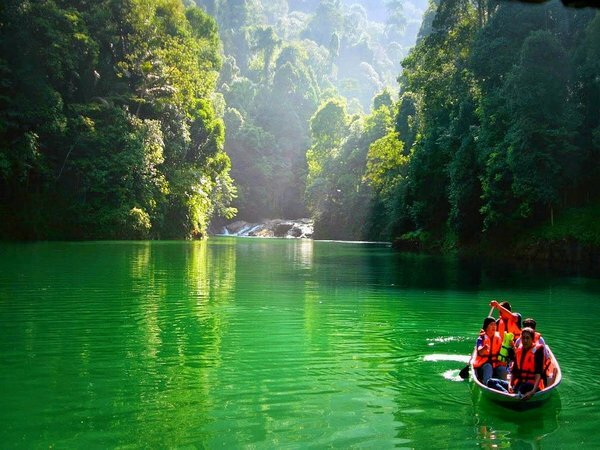 One of the oldest tropical rainforests in the world, a visit here definitely tops the list of things to do in Malaysia. 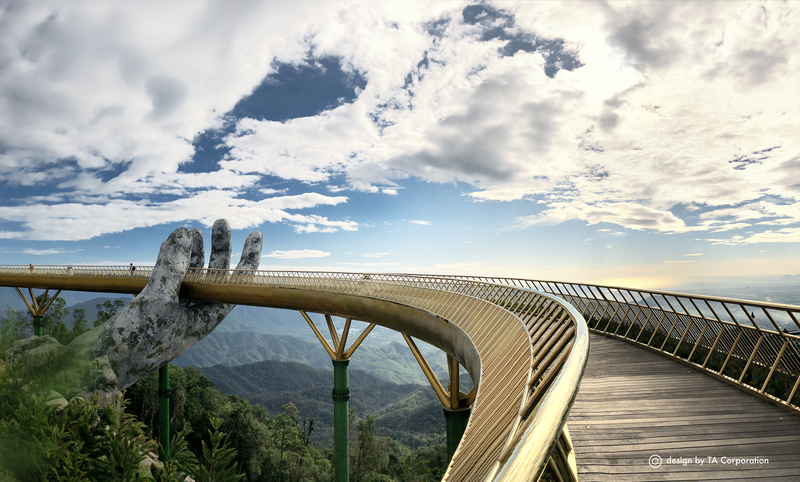 It is the home to many stunning waterfalls, jungle treks, dense forests, and the world’s longest canopy walkways. The rainforest houses endangered species like tigers, leopards, Asian elephant, and rhinos. For something offbeat, you should try cave exploration, which is filled with bats and snakes! 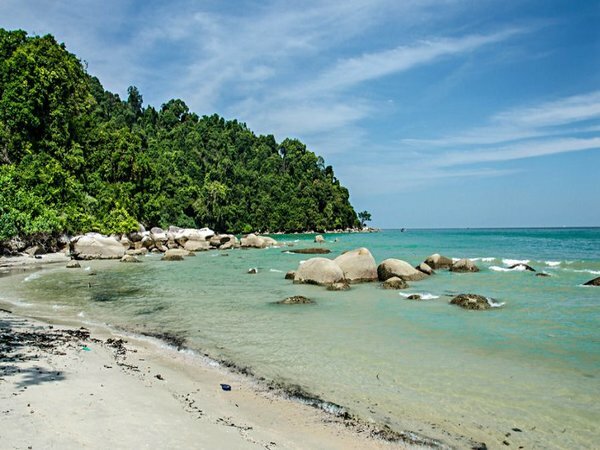 Comprising of Perhentian Kecil and Perhentian Besar, these duo islands redefine the word “paradise”. Wait by the beaches long after the sun has set and you’ll be an audience to an amazing fire show. 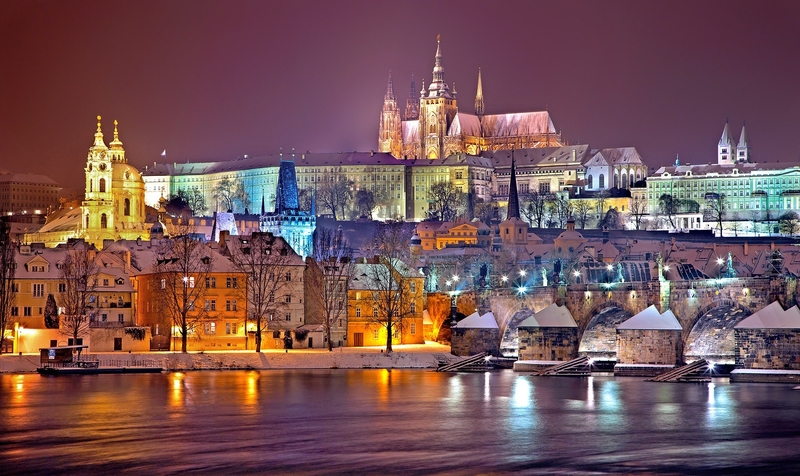 The islands see some of the best night parties in the town. 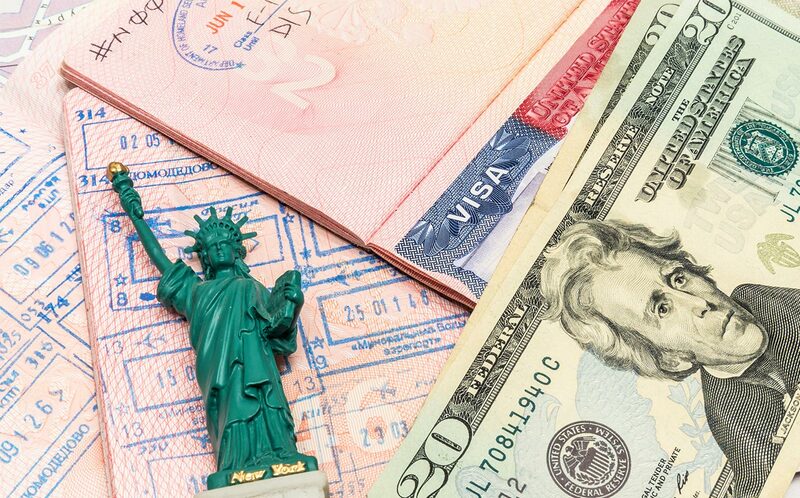 If you’re vacationing with family, there are many resorts where you can rent a room for the duration of your stay. 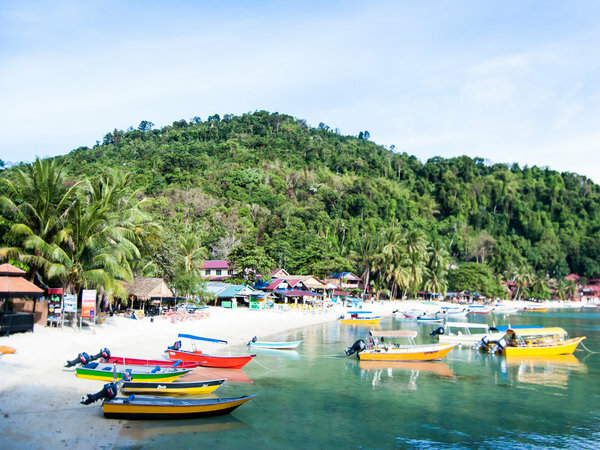 The Perhentian Islands are also known to be an excellent diving and snorkelling sites. You must try the freshly caught and served barbecued seafood. Needless to say, this isn’t a place you want to miss, so apply for your Malaysia visa and pick a holiday package that includes a visit to these islands. 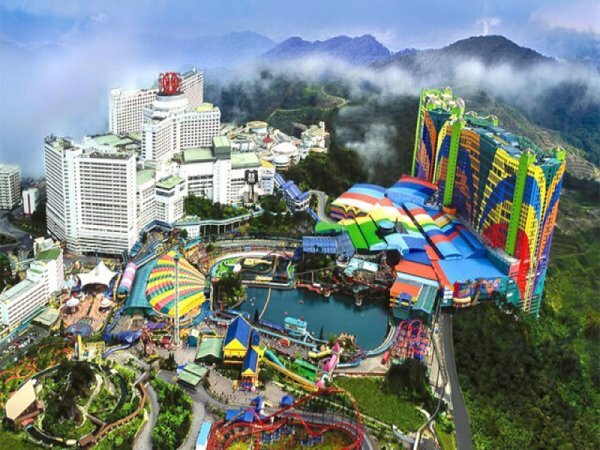 Known as the City of Entertainment, Genting Highlands is a popular hotspot for travellers. Famously known as the Las Vegas of Asia due to its casinos and exciting attractions like Snow World or the Ripley’s Believe It Or Not Exhibit. Catch amazing performances and concerts at Arena of Stars. You should also make a trip to the Chin Swee Cave also known for its Chin Swee statute. This deity is said to drive away evil spirits. It is a theme park which celebrates the building block game, Lego. It is one of its kind in South Asia. 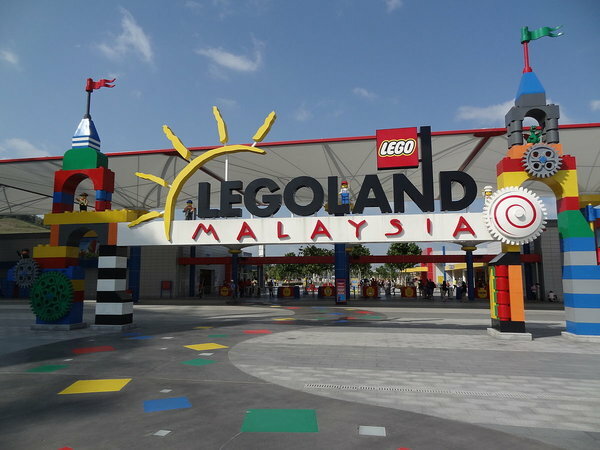 If you are travelling to Malaysia with your kids, this is one of the best places to visit. Don’t miss Mini-Land, which houses miniature Lego versions of iconic Asian monuments like the Angkor Wat and Taj Mahal. Head to Water Park and Lego City and have a blast! The park is open between 10 am to 6 pm and you will need to book your tickets beforehand. Port Dickson features pristine beaches and a tranquil ambience, making it one of the best beach resort places to visit in Malaysia. The Upside Down Art Gallery, Army Museum and Cape Rachado Lighthouse are must-visits along with its pristine and beautiful beaches. Do visit the Turtle Hatchery Centre which works on conservation and protection of endangered sea turtles. You’ll be able to witness turtle hatchlings and incubation process of turtle eggs. 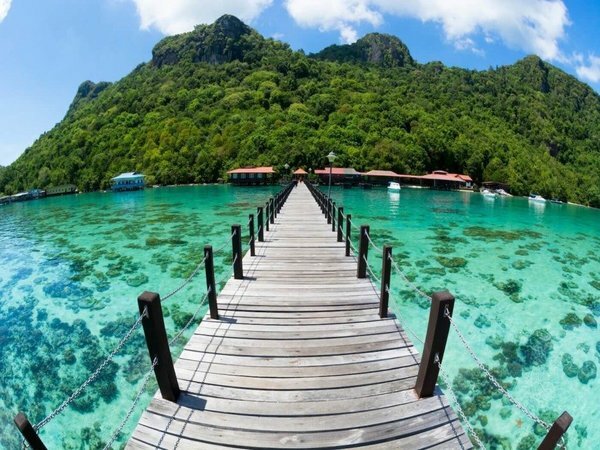 Located on Malaysia’s east coast and not too far from Singapore, Tioman Island is a tiny world in itself. For a holiday of seclusion and peace, it is one of the best places to visit in Malaysia. Both accommodation and diving are really cheap here. There are some great hike routes which attract adventure lovers. For a relaxing day, try your luck at fishing. Who knows you may have the biggest catch of the day. 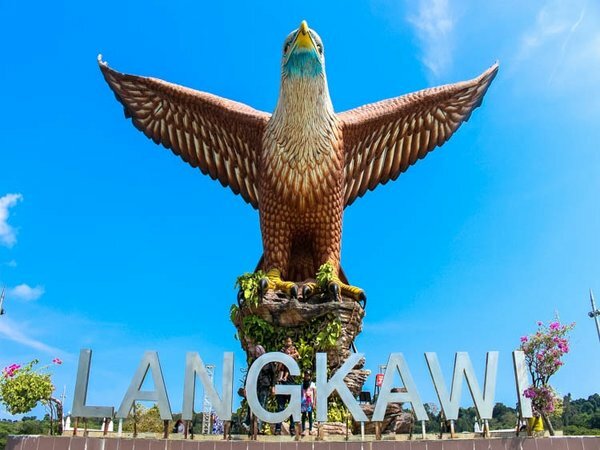 Bustling and charming, Langkawi could be called Malaysia’s version of Phuket, the busiest island in Thailand. Plan a trip to the largest aquarium in Asia, Underwater World. Try to book your tickets before you head there and you will find it open from 10 am to 6 pm. Head to the serene Pregnant Maiden Lake, it’s a beautiful formation that is purported to help make women more fertile. Langkawi is known for its night street markets, and the lip-smacking food. 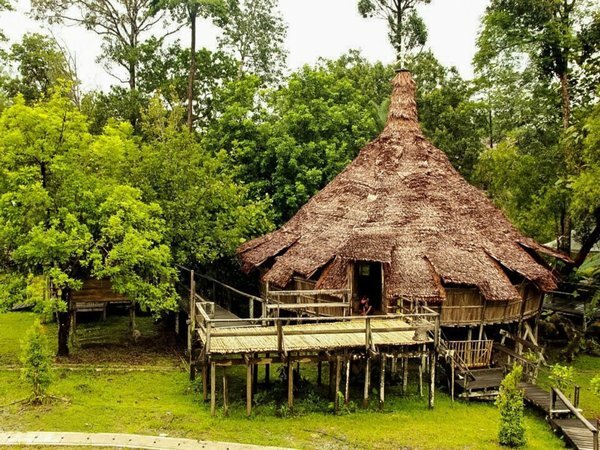 Marketed as a “living museum”, the Sarawak Cultural Village is one of the best places to visit in Malaysia for anyone who wishes to immerse himself in the local cultural heritage of Sarawak. Featuring seven different aboriginal tribes, visitors can experience first-hand local customs and traditions of Sarawak’s rich native history. 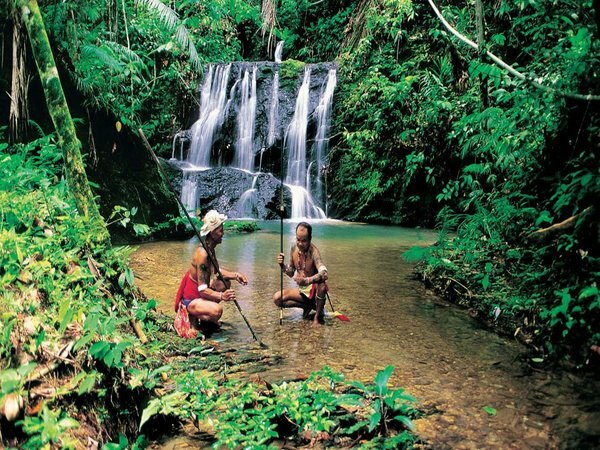 On your visit to this place try interacting with the locals; learn their dance form, their music and their lifestyle. Hike through the Penan Trail towards the Santubong River for scenic views. 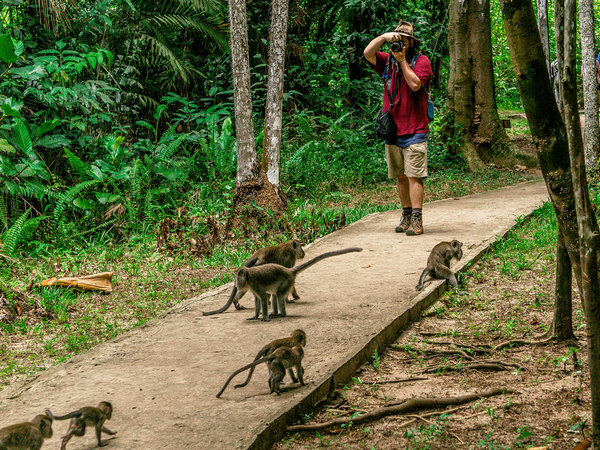 With a variety of jungle trekking trails that range from scenic walks to serious hikes, Bako National Park is a haven for wildlife lovers. With swamp and mangrove forests and lovely coves and beaches, the park contains arguably every type of vegetation found in Borneo. This is where you will get a chance to spot a rare probosci monkey which one can find only in Borneo. You will be required to pay RM 20 to gain entry into the park. The beautiful Lake Kenyir is located in northeast Malaysia and is the largest artificial lake in Southeast Asia. However, that doesn’t make it any less stunning. Just by the lake sits the Taman Negara Wildlife Park which is home to many indigenous species of animals and birds. The entire landscape is filled with lovely waterfalls and mysterious caves. If you want to explore the real Malaysia, here’s where you must head to.